Get the car seat that’s built to grow! From your first ride together coming home from the hospital to soccer day car pools, the 3-in-1 Grow and Go Car Seat will give your child a safer and more comfortable ride. 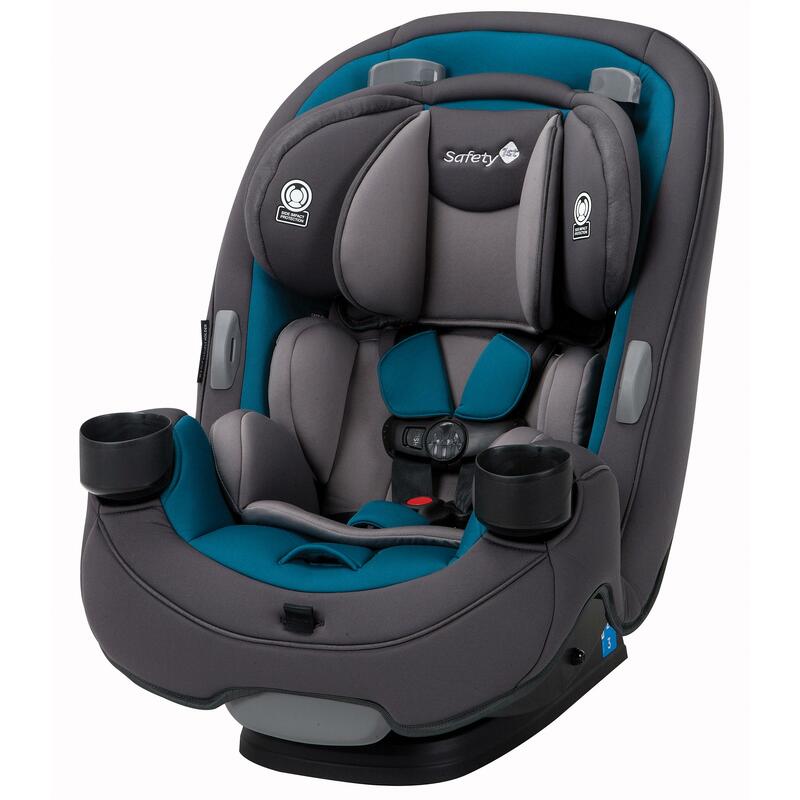 Featuring extended use at each stage, this convertible car seat is designed to last through all your firsts with your child. For newborns to growing toddlers, the Grow and Go can be used in the rear-facing position from 5-40 pounds. In forward-facing mode, the Grow and Go keeps your child protected in a harness up to 65 pounds. When your child is ready to use the vehicle seat belts, remove the harness to use the Grow and Go 3-in-1 Car Seat in belt-positioning booster mode: Up to 100 pounds. 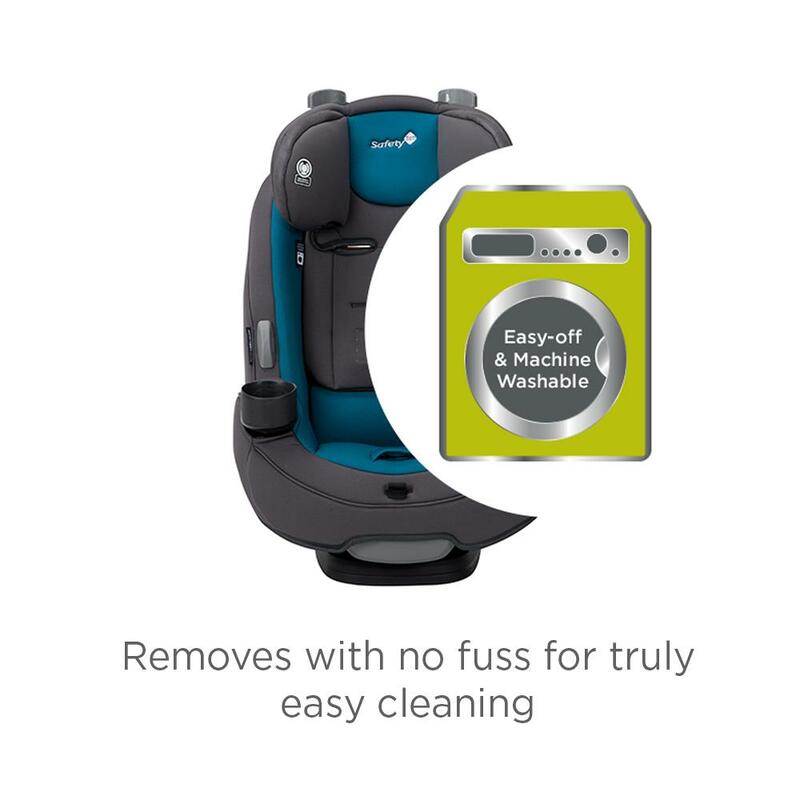 As your tiny baby grows into a big kid, messes are bound to happen, but the Grow and Go car seat pad makes cleanup easy. Machine washable and dryer safe, it is also designed to come off the seat easily, with no need to remove the harness. In both rear-facing and forward-facing mode, harness holders keep the harness in an open position. This makes it easier for you to get your child in and out of the car seat. No more fishing for the harness and clips from behind your child – they’re right there when you need them. The Grow and Go is designed to provide more comfort to parents too. 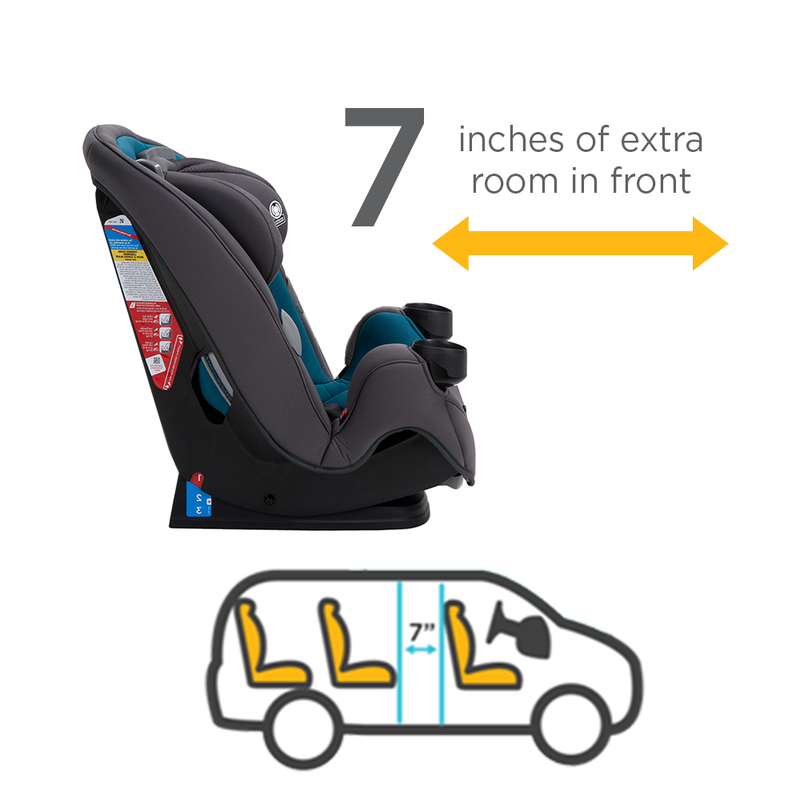 It takes up less room when placed rear-facing, giving up to 7 inches more leg room for parents in the front seat. 5-65 lbs. 5-80 lbs. 5-100 lbs. 5-100 lbs. 4-120 lbs.